We likely still have to wait until next fall for Red Dead Redemption 2, but next week you’ll be able to play both its predecessor and Undead Nightmare on PlayStation 4 and PC. Thanks to PlayStation Now streaming, you can play this classic game again. It will give us something to do while we are waiting for the new game. The PS3 classic hits PS4 on December 6th. Xbox One owners have been playing it since this summer. 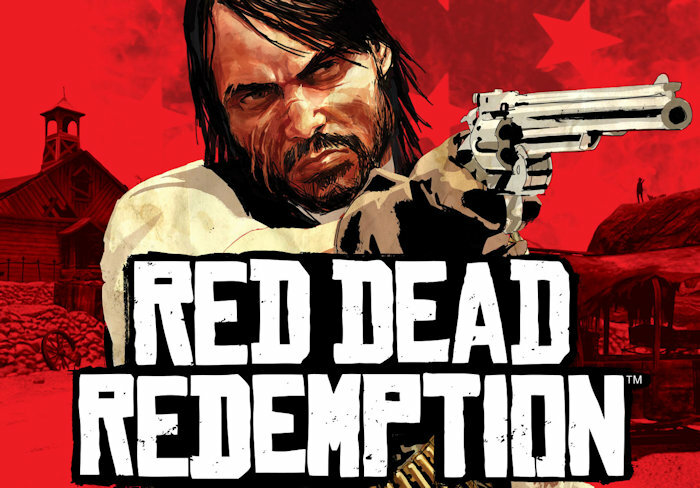 PS4 players actually got Red Dead Revolver last month, but Redemption is the title that many fans were waiting for. It is a modern classic and the best Western themed game ever as far as I’m concerned. Unfortunately everyone doesn’t get to play. PlayStation Now is only available in North America, the UK, Belgium and the Netherlands. If you live elsewhere, you are out of luck. But if you do live in those areas, you can expect to pay $20 for a month of game streaming or $45 for three months worth of access. Handing over those funds will allow you to play over 450 titles, in addition to red Dead of course. Playstation now will likely roll out to other areas at some point, but we don’t know when.